Carol Berry and her husband met and befriended Henri Nouwen when she sat in his course on compassion at Yale Divinity School in the 1970s. At the request of Henri Nouwen's literary estate, she has written this book, which includes unpublished material recorded from Nouwen's lectures. As an art educator, Berry is uniquely situated to develop Nouwen's work on Vincent van Gogh and to add her own research. She fills in background on the much misunderstood spiritual context of van Gogh's work, and reinterprets van Gogh's art (presented here in full color) in light of Nouwen's lectures. Berry also brings in her own experience in ministry, sharing how Nouwen and van Gogh, each in his own way, led her to the richness and beauty of the compassionate life. 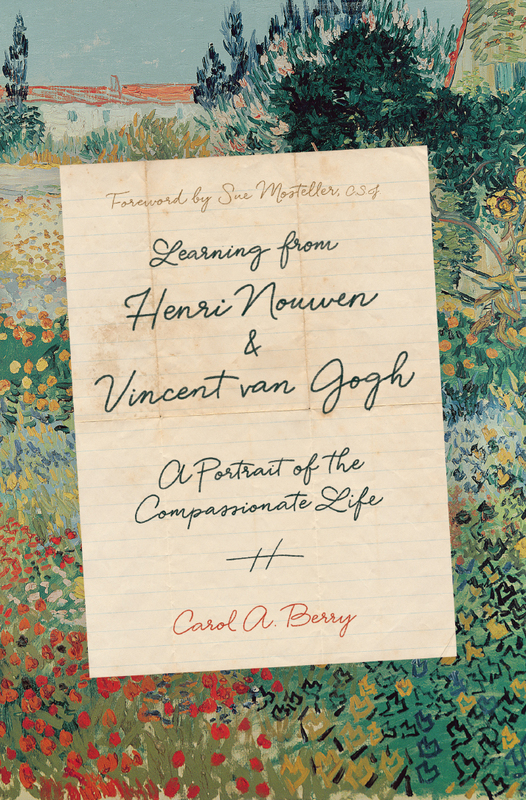 "Carol Berry's deep knowledge of Vincent van Gogh, facilitated early on by her friendship with Henri Nouwen, helps us better connect our own suffering and the suffering of others to a more compassionate way of life. Carol invites us to move into the realm of mystery and grace as she underscores the humility and humanity of both men whose ultimate concern was to live practically and lovingly using Jesus as their guide and model. Carol Berry weaves together the lives of these two great Dutch spiritual masters and then offers wonder-filled personal experiences of compassion. For Carol, Henri and Vincent are two wounded healers of the world. They are true brothers able in their own unique but powerfully connected way to heal so many—even now. Carol Berry's book is an inspiration." "From the faithful and artistic genius of Vincent van Gogh to the passionate and insightful teachings of Henri Nouwen, this light-filled book is a must-read for everyone. A personal glimpse into the author's shining examples of living the compassionate life gives intimate and amazing insight into loving our neighbors as ourselves. A colorful and brilliant work about love and genuine concern that bring van Gogh and Nouwen to life as servant leaders to humanity." "Carol Berry, artist, storyteller, and theologian (my words not hers), invites us to journey into the transcendent, intersecting worlds of Fr. Henri Nouwen and Vincent van Gogh by recreating the experience of the only seminar by Fr. Nouwen on 'The Compassion of Vincent van Gogh.' I believe Henri to be one of the most, if not the most, profound and approachable spiritual guides of the last century, and Vincent an equally similar guide through his art. Carol's work sheds light on lesser known aspects of Vincent's life and vocation and at the same time invites us to reflect on our own lives as Henri evoked the compassionate way, moving from the solidarity of suffering to consolation and then to comfort. Carol is refreshingly honest in telling her experiences with both Henri and Vincent but in ways that invite the reader to look more deeply into their own experiences and 'see therein the presence of the divine.' 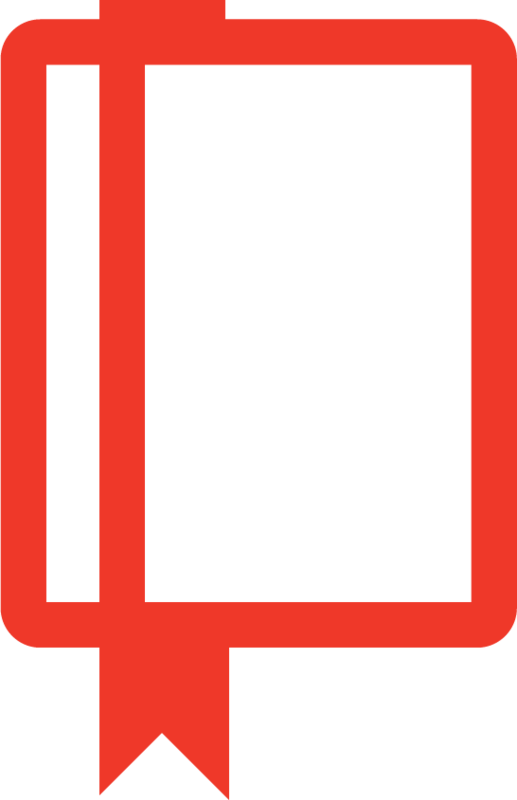 This compelling work will appeal to a broad audience in many fields." 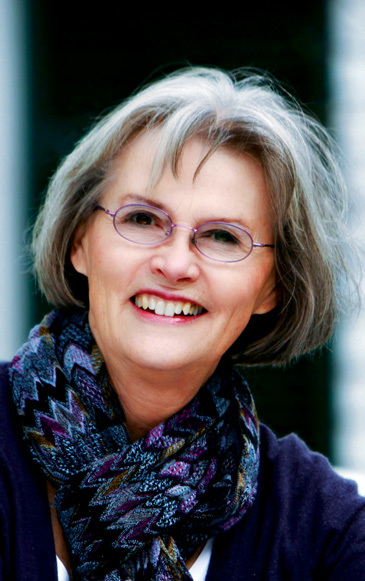 "In her recent book, Carol Berry has created a place where art meets life and a new compassionate life emerges. She learns from two artful men of great compassion, artist Vincent van Gogh and theologian Henri Nouwen. It was what she learned in Nouwen's course on van Gogh at Yale Divinity School, and Carol's own subsequent research about the artist, that eventually spilled over into her own life experiences and gave her a new lens of compassion through which to filter all of it. The vignettes she relates from her own life as an artist and from her ministry, witness to a life that is met on its own terms. She doesn't try to manipulate the details. She enters the life that is given to her at any moment and is transformed by it. 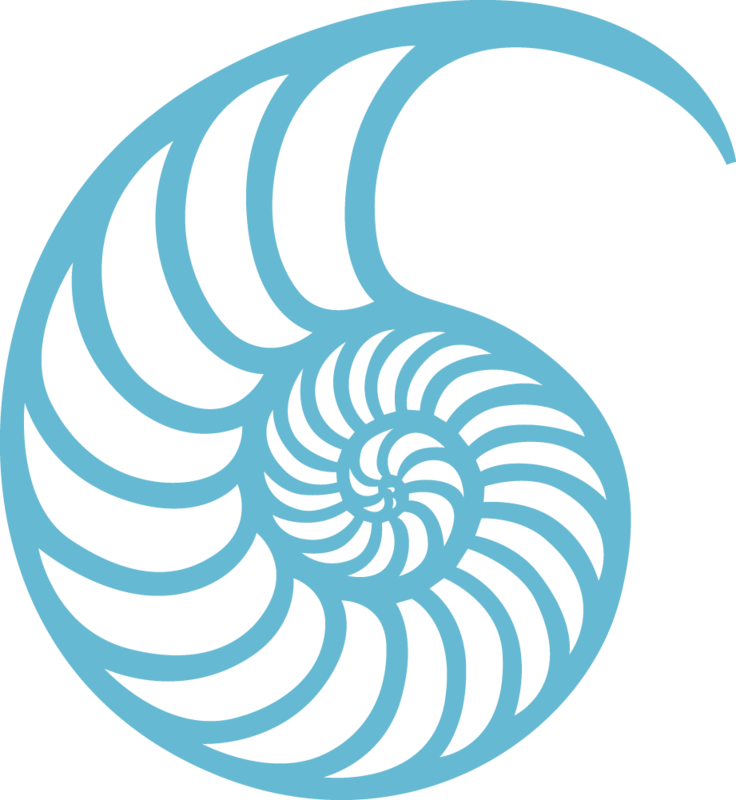 Some may use the word serendipitous to describe the interweaving of the events of her and her husband's lives, she may call it providence." Berry has been studying Vincent van Gogh since 1979, and spent years under the instruction of Henri J.M. Nouwen. She has traveled throughout Europe retracing van Gogh's life, visiting the towns and villages in The Netherlands, Belgium, and France, where van Gogh lived and worked. She has also published chapters in the books Compassionate Eschatology: The Future as Friend and Turning the Wheel: Henri Nouwen and Our Search for God. She has an MA in art education from California State University.